May 12, 2017 – Anglers looking to catch their next big adventure and golf enthusiasts looking to better their par can do so in paradise during the second annual Islands of Loreto Fishing and Golf Tournament hosted by Villa del Palmar at the Islands of Loreto, in the stunning Danzante Bay community from July 27 to 29. 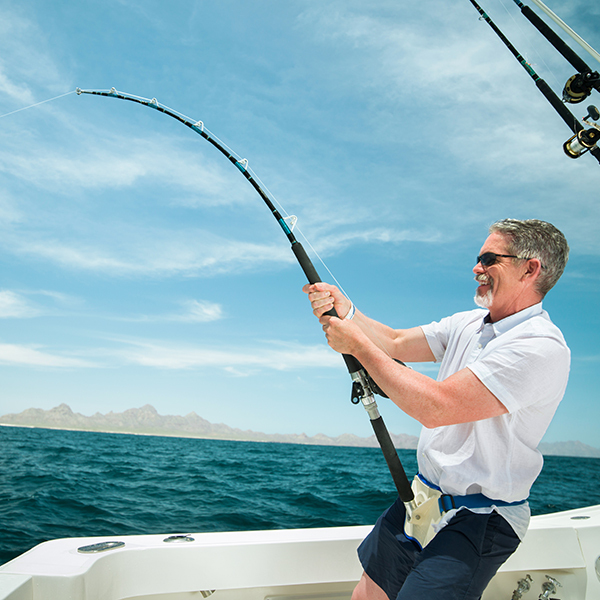 World-class sport fishing for Marlin in the “Aquarium of the World” and a round of golf at the Rees Jones-designed Danzante Bay Golf Course are in store during Villa del Palmar at the Islands of Loreto’s Fishing and Golf tournament, combining competition on both land and sea. Call 877-217-2682 to make a reservation for this special event, or e-mail carlos.velasco@vgloreto.com. Additional details are available at http://tournament.danzantebay.com. For more information on reservations, events, amenities, or availability, e-mail reservaciones.vdpl(at)vgloreto(dot)com or visit http://www.villadelpalmarloreto.com. The resort was named the 16th best resort in Mexico by Trip Advisor. In 2015, Travel Weekly magazine recognized the Islands of Loretowith a 2015 Silver Magellan Award in the Adventure Destination category. Villa del Palmar at the Islands of Loreto was also recognized as Mexico’s Leading Beach Resort in the 22nd and 23rd annual World Travel Awards. 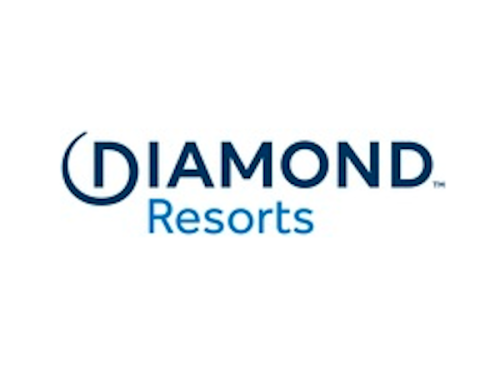 It also earned recognition as Mexico and Central America’s Leading Resort by the same prestigious organization. Stay up-to-date on the latest happenings by following the resort on Facebook (http://www.facebook.com/villadelpalmarattheislandsofloreto/) or Instagram, Pinterest and Twitter as @VilladelPalmarL.